Lemon Crumb Loaf | Who Needs A Cape? 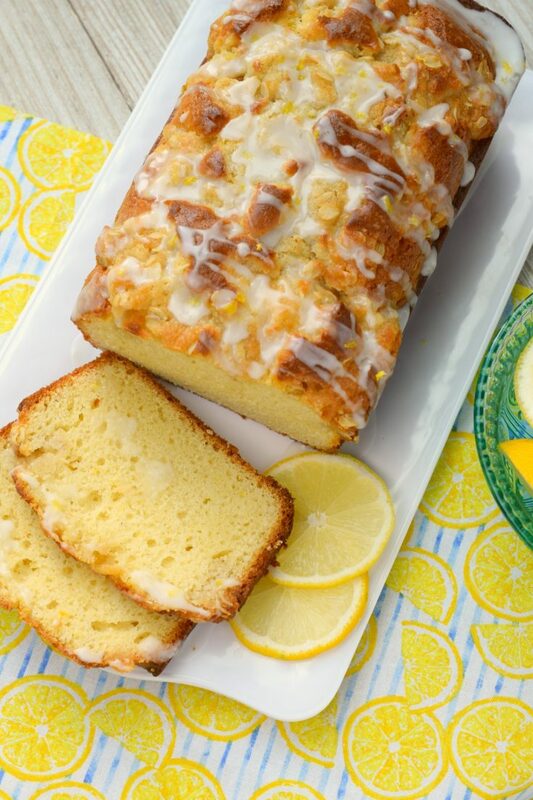 Lemon Crumb Loaf has a fresh lemon flavor, crumb topping and finished off with a glaze. So delicious, a wonderfully baked loaf great for dessert or breakfast! So excited about this post! 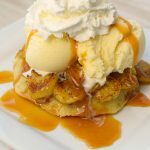 We have so many blogger friends out there in blogger-world (yes, that’s a technical term, hee hee), and once in a while we gather together and do something fun like this FREAKY FRIDAY recipe swap! Within this group, we were all assigned a blogger and from their site, we were to choose a recipe and remake it for our website. 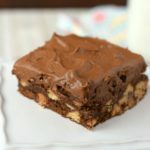 I was assigned to Stephie Cooks, I knew instantly that choosing a recipe from her site might prove challenging just because everything looks fabulous and sounds so good! If you aren’t familiar with Stephie, she’s a spunky gal who loves shoes, cooking, and life, you’re gonna love her! 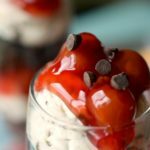 I’ll be honest I was torn between a couple of recipes from her site, and once you start browsing you’ll completely understand. I was really tempted to make her Spiked Mexican Hot Chocolate, I mean it is winter and I am freezing and well, Tequila…hello, that’s magical stuff. But then I stumbled on her Peanut Butter Cake which had me hook, line & sinker. In the end, though, I chose to make Stephie’s Lemon Crumb Loaf, I chose this for a couple of reasons. 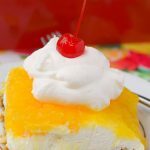 I love the fresh zing of lemon in desserts, it makes me think of sunny days and warm weather which I desperately could use a dose of and because of the crumb topping, who can resist a crumb topping, not this lady! And Ta-da…I present to you Lemon Crumb Loaf! This turned out so yummy, my oldest daughter proclaimed that she would eat the entire loaf. And I will, in turn, say that I partook of this for after dinner snack and with coffee mid-morning, so it works any time of the day! 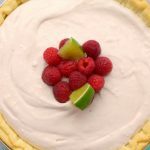 It isn’t overly sweet, has a nice zing from the lemon and is easy to prepare, you’re gonna love it just as much as we did! 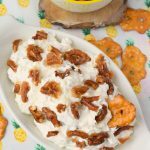 I thank Stephie for sharing such a wonderful recipe and do encourage you to stop over and try some of her lovely creations! Preheat oven to °350 degrees. Spray 8½-by-4½-inch loaf pan with non-stick cooking spray. In a large bowl, stir together flour, sugar, baking powder and salt. In a separate medium bowl, whisk evaporated milk, oil, lemon zest and eggs until combined. Pour egg mixture into flour mixture; stir to combine. Pour batter into prepared pan. In a small bowl, mix topping ingredients with a fork until crumbly. Sprinkle top of batter with crumb topping. Bake 60-70 minutes until a toothpick inserted in the center comes out clean. Cool bread thoroughly prior to glazing. 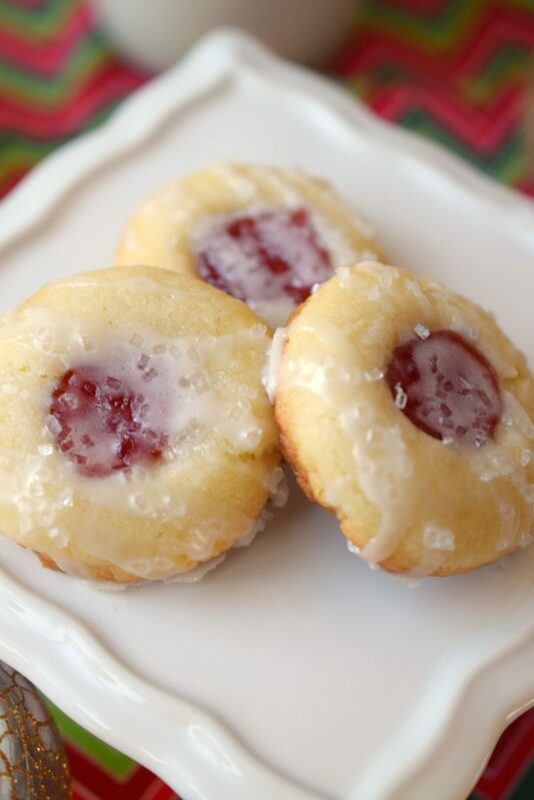 In a small bowl, combine ingredients for the glaze. Drizzle evenly over fully cooled bread with a fork. Oh wow! This looks amazing! I love lemon desserts! 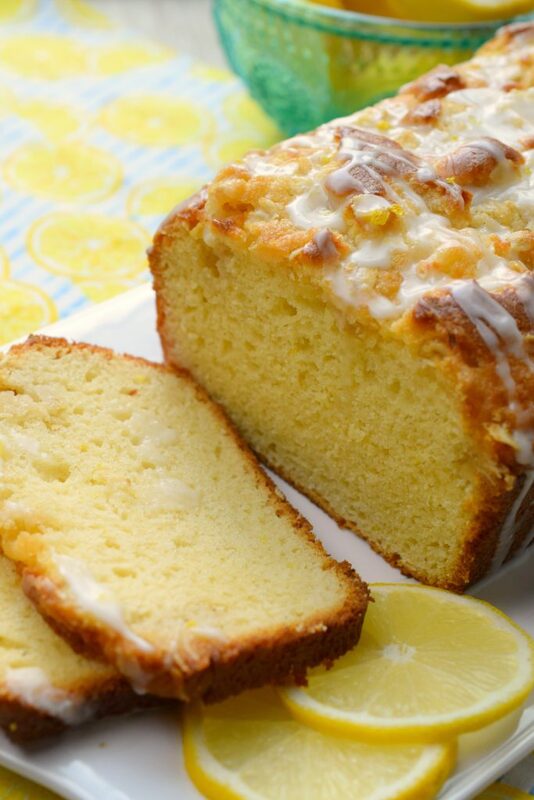 My son adores anything lemon—I’ve got to make this soon! Yum! 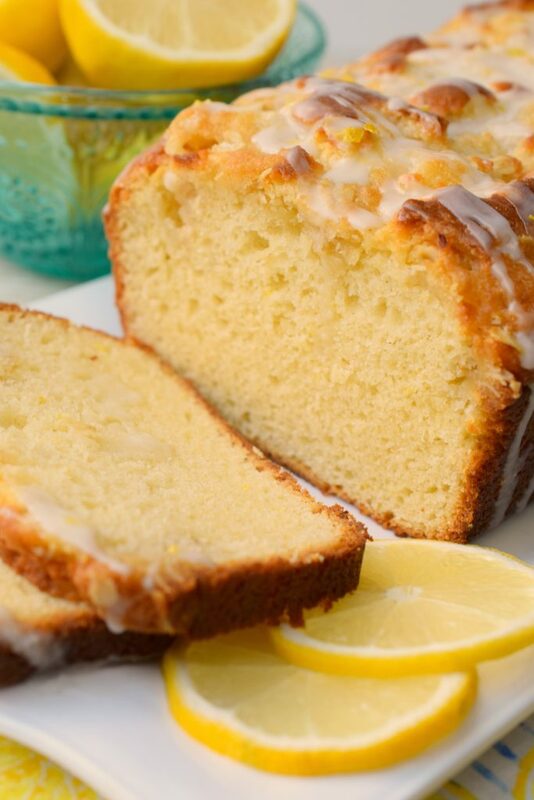 I love lemon in just about everything…it is one of those things that brightens up just about any baked good or dish. This looks wonderful! Pinned! 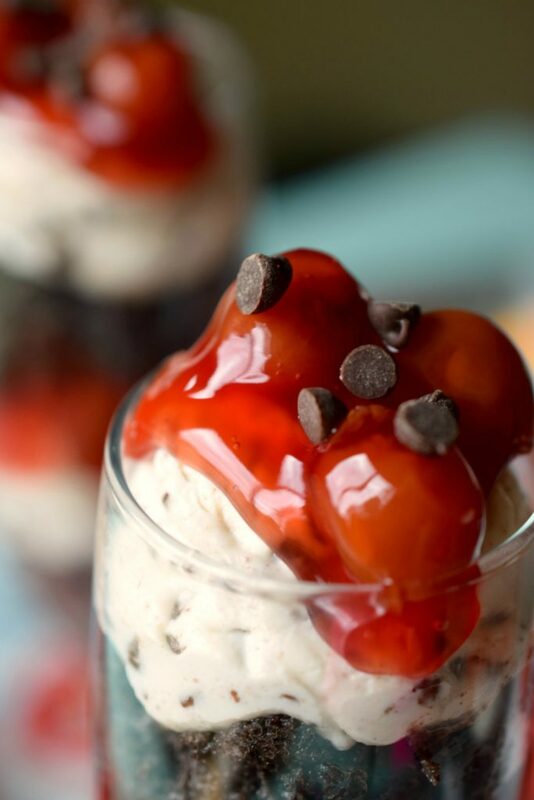 Ahhh, this does look delicious! I sure would love a slice with a cup of coffee or maybe that spiked Mexican hot chocolate instead! This sounds so good! I would want to eat the entire loaf! This would be perfect for Easter! I love this recipe. Great choice from Freaky Friday! Thanks for the link love! I’m so glad you enjoyed this bread as much as I did. 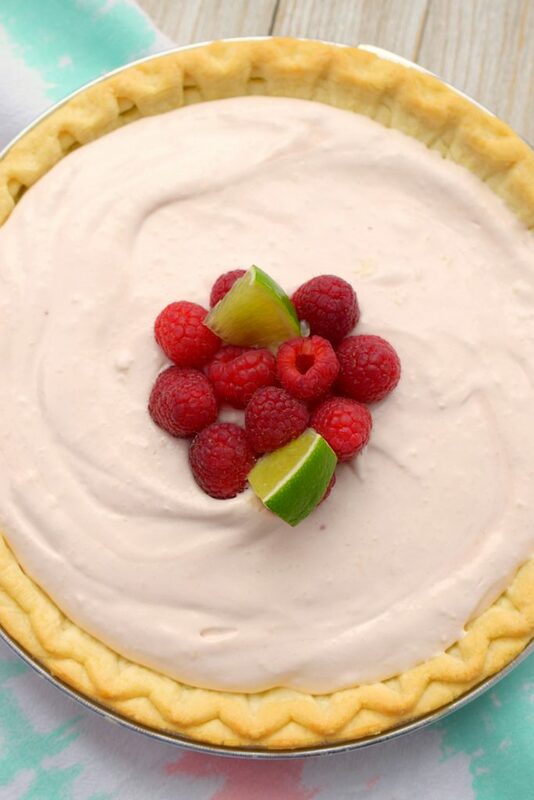 Sandra has it right…a piece of this with the spiked hot chocolate. We can pretend it’s not winter. Oh. My. This looks like a lovely loaf and I want a slice right now. Your daughter has the right idea – I think I could eat the whole loaf too! 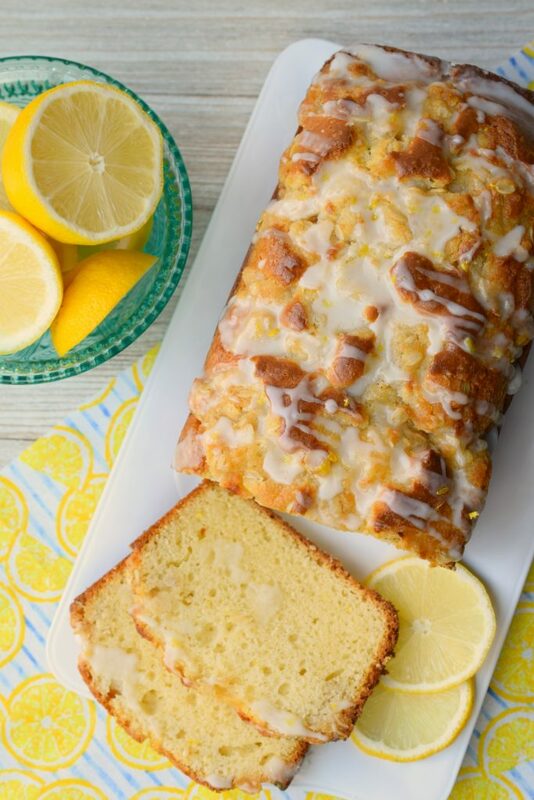 I can practically smell this beautiful Lemon Crumb Loaf just by looking at the photos. 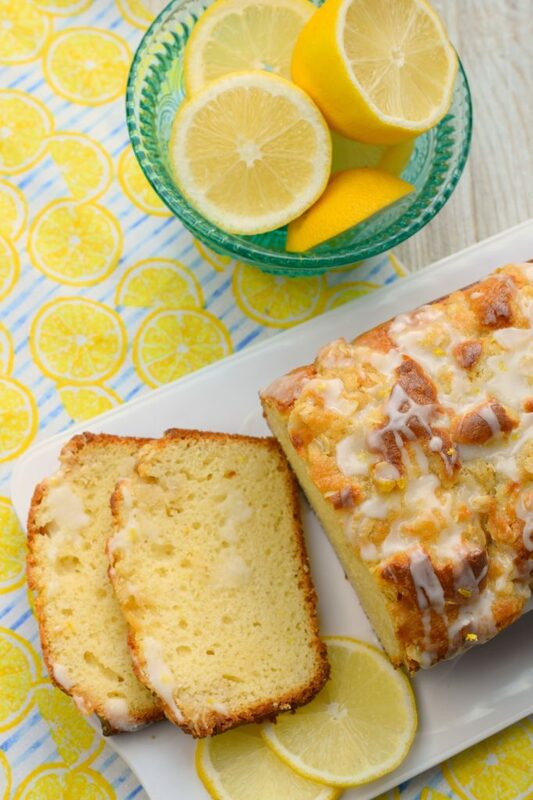 I love lemon (anything) and this bread looks divine. What a terrific pick for Freaky Friday.